This one of a kind space was constructed using TimberTech ash wood decking with vinyl handrails. The main section of the project is a covered porch with a Sun Space window system. This system has the ability to collapse the windows into a small panel making the space more of a screened porch. 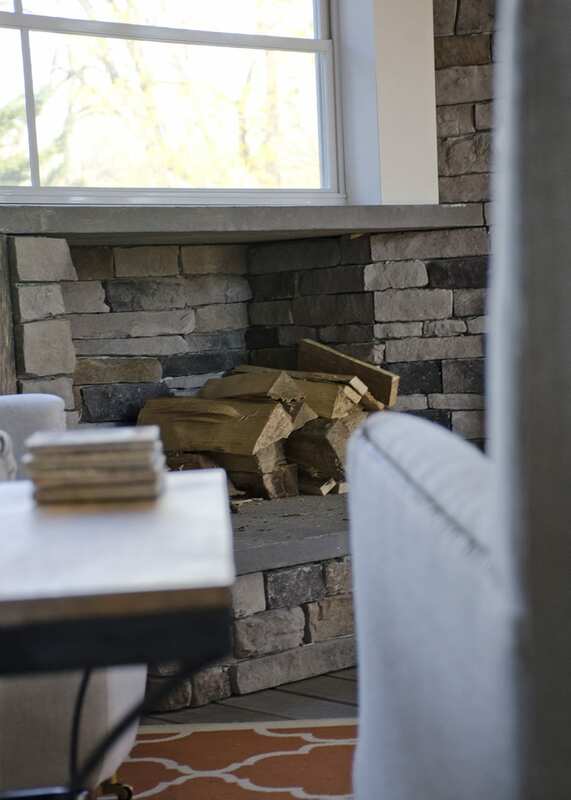 A major feature in the porch is the wood burning fireplace with wood boxes. 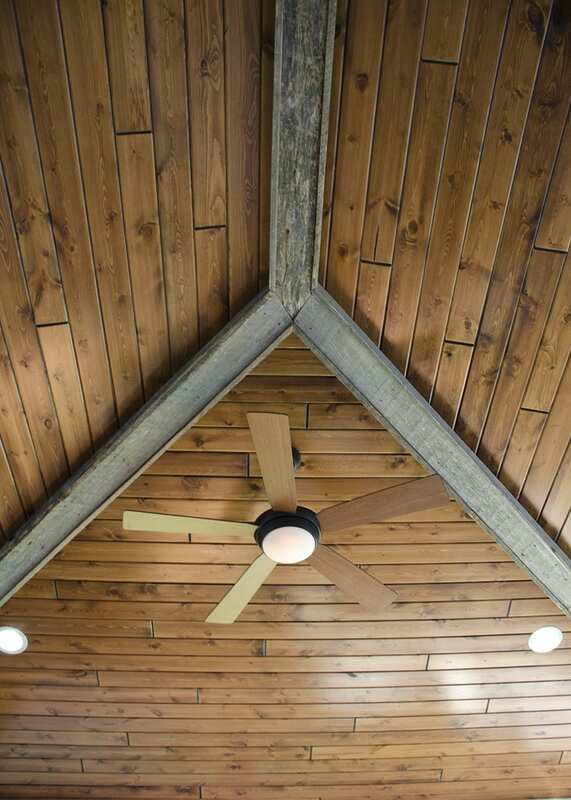 This project includes barn wood paneling on the knee wall as well as on the ridge beams on the ceiling. The Keystone Team completed this project in March of 2016.